Hi there!!! I'm having a hard time deciding what to "blog" to you about. I have so many wonderful things it takes me forever to decide. It's like picking out a needle in a haystack...trying to find just the right thing you all would be interested in. Well... I know you love quilting (at least I think most of you do)... so look at this sweet thing! 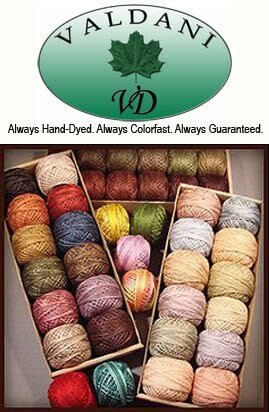 It's from Cathi at Quilt Obsession (that's an understatement isn't it?). 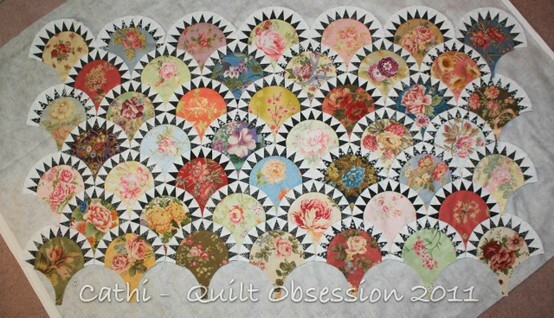 I love this quilt...how she's used large florals - fussy cut into each center. Faye Heyn is going to get with me and we're going to figure out how to make this! I feel paper piecing in my future. I can't do it!! I've tried twice to learn to paper piece... I just have a mental block with it I guess. BUT... I'M NOT GIVING UP! I will CONQUER this techniqu! When we get more information on the process...we'll share with all of you. Maybe we can talk Faye into teaching a class at Cinnamon's Quilt Shoppe! That's even better! Hey... watch out... I'm falling... somebody help me! 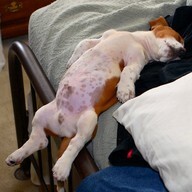 Now this is a relaxed puppy. I wonder what he is dreaming about? Yummy puppy snacks I'm sure! Poor little fella! SMILE!!!!! I just want to pat his little belly!! Yum, Yum...give me some! Oh My gosh... these are Oreo stuffed chocoloate chip cookies. I don't even want to know how many calories is in one of these babies! I sure could have one (or more) with my coffee right now. This diet is killing my "sweet addiction" !! Darn It!! Here's the recipe for you skinny people out there that can eat anything and not gain a pound. 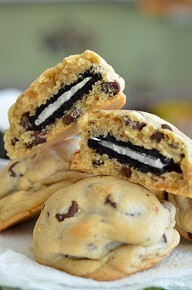 Oreo Stuffed Chocolate Chip Cookies Please eat one for me... I'm begging you!!! Then let me know that it tasted awful so I won't feel so bad! Now this is something I can eat! 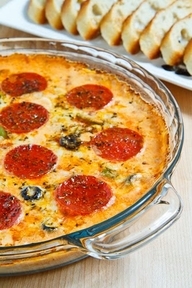 Pizza Dip!! Doesn't it look good? Here is the recipe! I think I'll dip mine on celery or cauliflower.... NO bread or crackers...darn it! I'm ordering some...I think they are great! 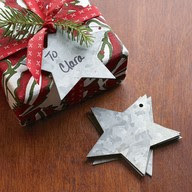 Not just for Christmas tags...but for any gift. They would even look cute tied around the neck of a Mason jar filled with that yummy dressing that was on an earlier blog. What a great hostess gift...or a fun gift for a friend!! I love stars... I don't know of too many people that don't like them!